Have you found your dream wedding dress yet? 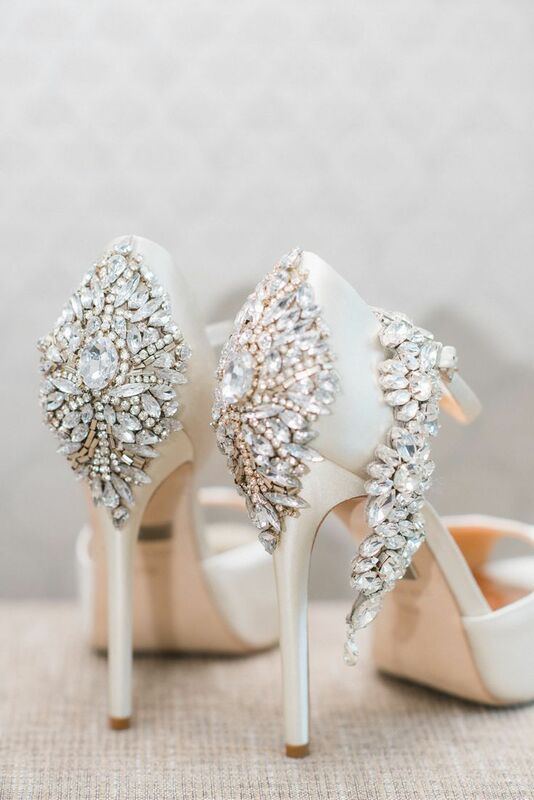 If yes, then it’s the right time to start looking for the perfect accessories to complement your gown. Keep in mind that these finishing touches are just as important for achieving your desired look. Read on for our advice on how to finish off your look in great style. If you have trouble choosing between a veil, a tiara, a sash and a bold necklace, there is no easy way out – you simply must choose. Over-accessorising overpowers the dress and creates the exact opposite of what you are trying to accomplish. Think of it this way – your wedding day is your big day and you would not want any bridesmaid stealing your spotlight. 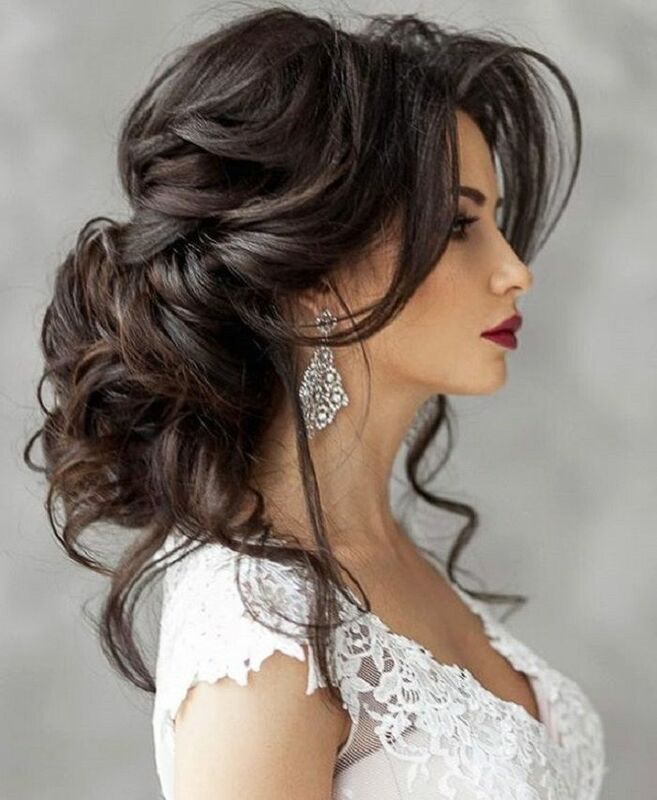 It works the same way with your makeup and jewelry – the gown should be the focus of attention and everything else, dazzling as it may be, should be adapted to suit it. So, before you go shopping, take a closer look at your gown and its embellishments and coordinate the rest with it. A dream dress goes only with a dream pair of shoes! The choice can be dizzying and you need to invest some time in going over the ideas. First of all, comfort is important. High heel pumps might make you feel like Cinderella marrying her prince, but don’t feel compelled to opt for them since there is a world of opportunities out there. It’s also a good idea to get two pairs - one for the wedding ceremony and one for the reception. That way you can dazzle in your super-high platforms during the ceremony and be the queen of the dance floor in something more feet-friendly. Also, even if you’re a traditionalist, don’t immediately rule out everything but plain, white shoes. 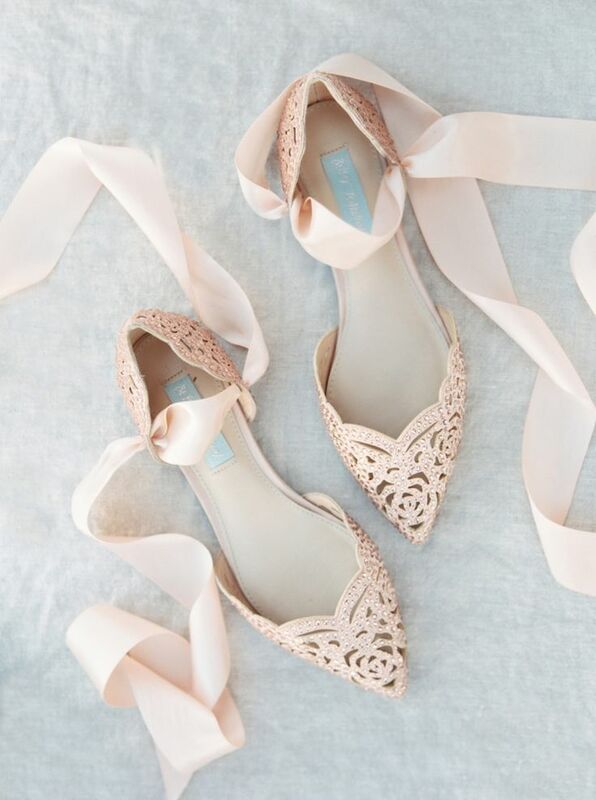 Other colors can be just as subtle and elegant, like well-matched gold wedding shoes. Whether you want a classic, old-style sandals or a dramatic, modern cut, a dash of color can’t hurt. Old jewelry of your mother or grandmother has sentimental value and a history. Think of family heirlooms passed on from one generation to the next and how much more valuable they become with time. A necklace of your grandma or your mom’s bracelet could be the perfect personal touch you’ve been looking for. 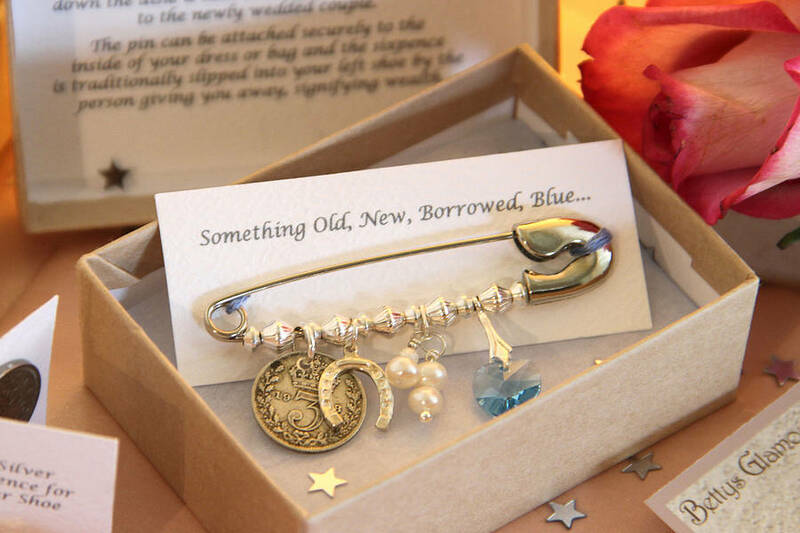 It also cuts the costs of accessories and helps you maintain the “something borrowed” tradition. Not all accessories are equally easy to pass on, though. Taking a veil from your mother’s dress, while a great idea, in theory, might be difficult if the dress colors aren’t a perfect match, which they probably aren’t. Now that you have your dress, breathe a sigh of relief and set out to find your perfect bridal accessories. Enhance your gown and make a well-matched, simple, yet effective combination. In the end, less is more even when it’s your wedding day. And if you're planning on throwing a bachelorette party, check out these 4 fabulous ideas for a themed bride's party.